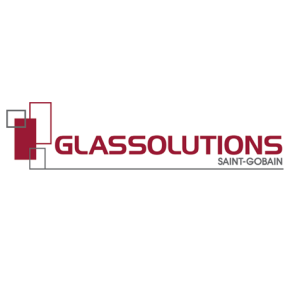 A subsidiary of the worldwide Saint-Gobain group, GLASSOLUTIONS is the largest processor, distributor, installer and repairer of glass and glass systems in the UK. 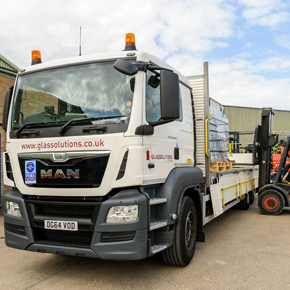 With a heritage of over 140 years of glass and glazing expertise, GLASSOLUTIONS employs around 1,100 people and operates from more than 20 locations, which are regionally responsive and structured to meet the demands of the local market. 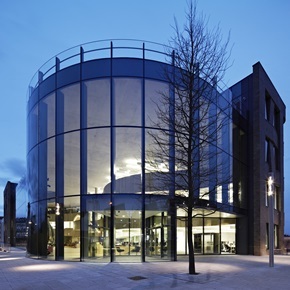 As well as being one of the UK's market leader in the domestic residential glazing market, GLASSOLUTIONS is the complete exterior glass specialist, renowned for its structural glazing and façade design and supply services. 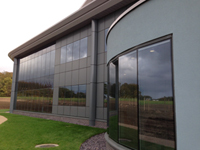 Its wide range of innovative glazing solutions includes insulated glass units (IGUs) capable of addressing multiple challenges such as thermal insulation, solar control and noise insulation. 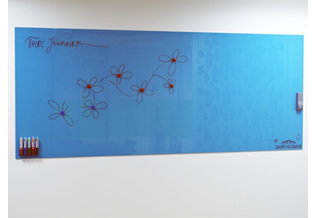 In addition, GLASSOLUTIONS provides an extensive range of stock glass via its nationwide branch network, interior glass products, fire-resistant glass and decorative glass. 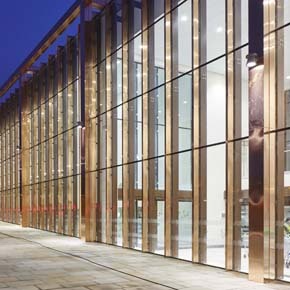 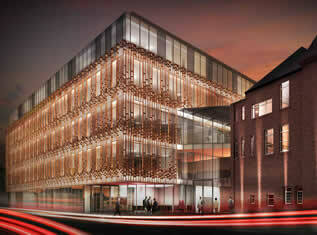 GLASSOLUTIONS is also one of the UK’s leading curtain walling and façade contractors. 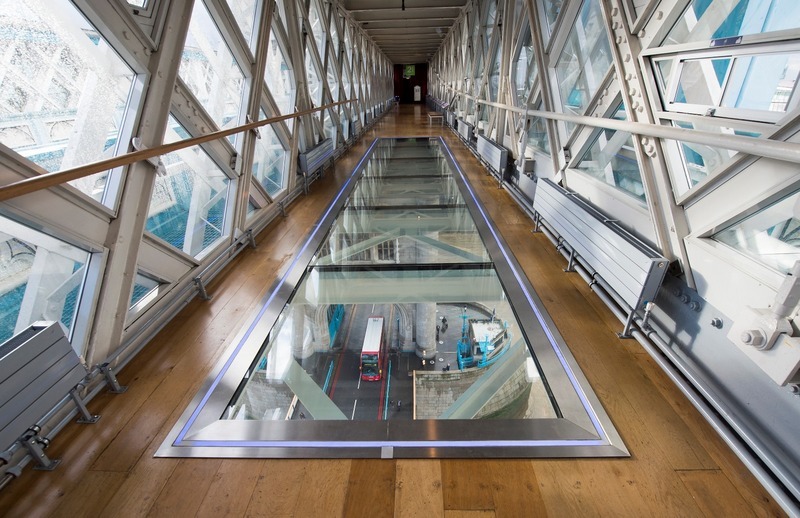 It has successfully delivered glazing applications of all kinds on some of the UK’s most high profile projects, including the Tower Bridge walkway floors, Blackfriars Station in central London, the Sky Believe in Better Building and Haymarket Station in Edinburgh. 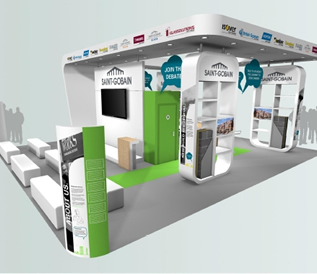 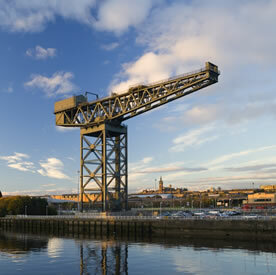 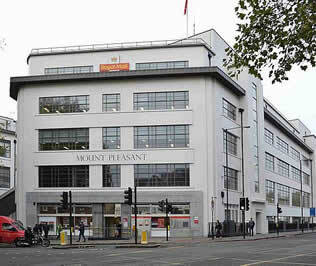 The company also provides a comprehensive insurance repair and replacement service and commercial glazing. 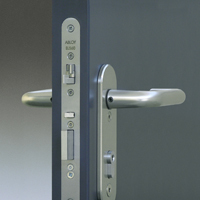 It works with facilities managers and contractors and it is trusted by major high street retailers and banks, as well as insurers, to provide a 24/7 repair service. 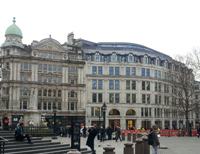 Glassolutions has completed a project at One Bedford Avenue in London, overcoming a series of stringent health and safety limitations in the process. 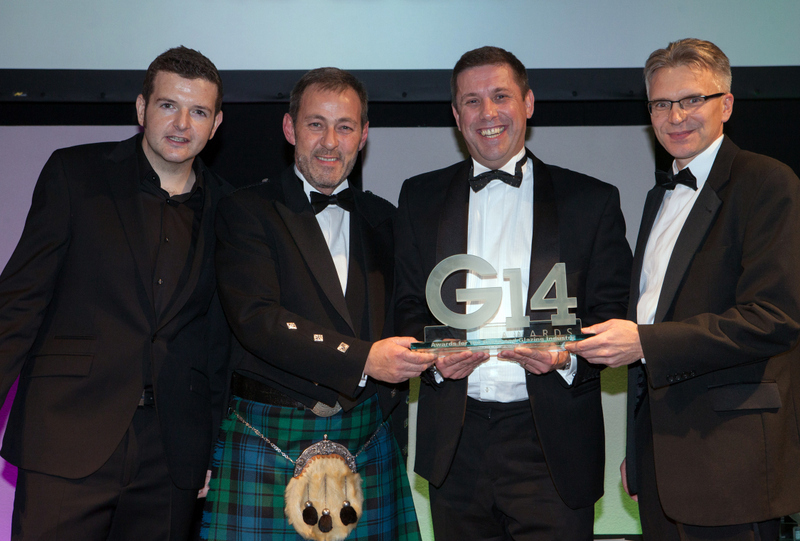 GLASSOLUTIONS has been recognised and accredited as a UK commercial vehicle fleet operator. 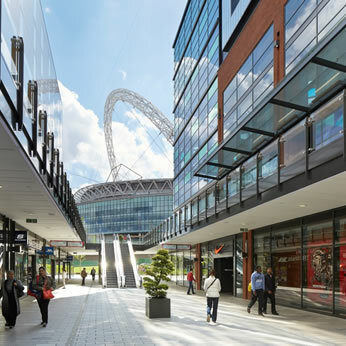 An extensive project for Kier Construction has been completed by Glassolutions as part of the latest transformational development on the Greenwich Peninsula. 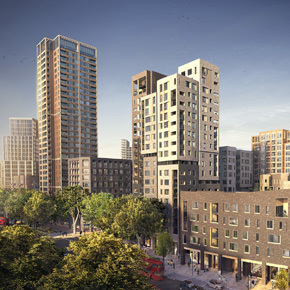 GLASSOLUTIONS has secured a primary role in the development of two new residential and retail buildings, as part of the Elephant & Castle regeneration. 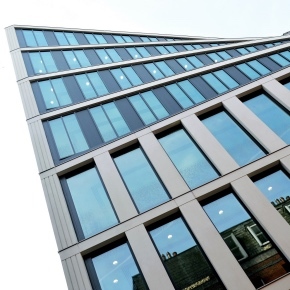 GLASSOLUTIONS has achieved the G16 award for ‘Commercial Project of the Year’, for supplying its VS-1 curtain walling system to York’s Hiscox Building. 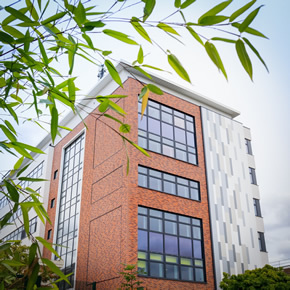 Working with GLASSOLUTIONS, QAS has provided aluminium curtain walling, ribbon windows and IGUs for use in the refurbishment of Loughborough College. 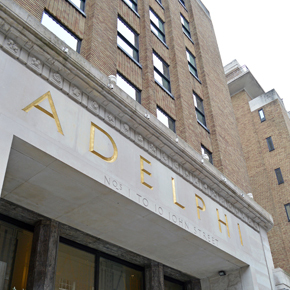 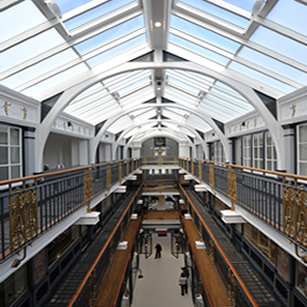 The Adelphi Building has undergone a £30 million redevelopment which included the design and installation of a glazed atrium and rooflight. 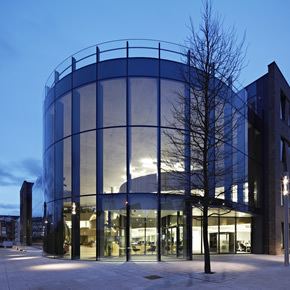 GLASSOLUTIONS has developed a new structural glazing system for a £19 million underwriting and customer experience centre in York for Hiscox. 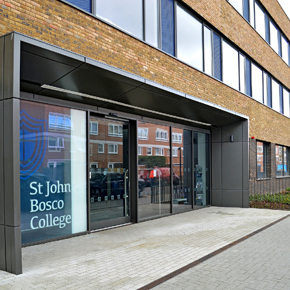 Solar glass from GLASSOLUTIONS has been utilised in the creation of a sustainable college and Code Level 4 and 5 housing development in Wandsworth. 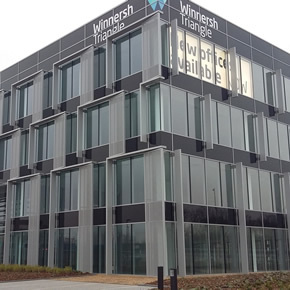 GLASSOLUTIONS’ solar control curtain walling has been installed to improve thermal efficiency at a multi-occupancy office block at Winnersh Triangle. 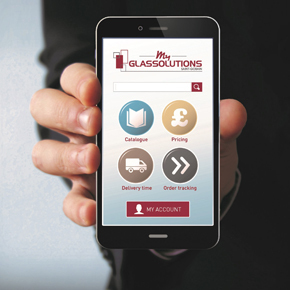 MyGlassolutions, the e-commerce app from GLASSOLUTIONS, has expanded its reach to a number of locations across the UK. 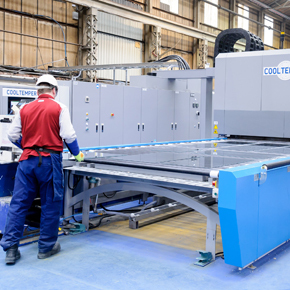 Glassolutions has competed a £1.5 million investment programme to increase production efficiency and improve product quality at its Dudley factory. 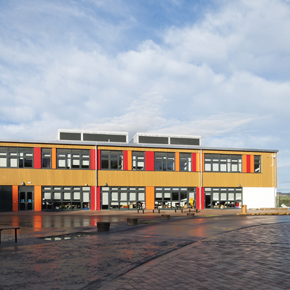 Glassolutions has installed a building envelope for Alford Academy’s Community Campus, creating a space with excellent temperature control. 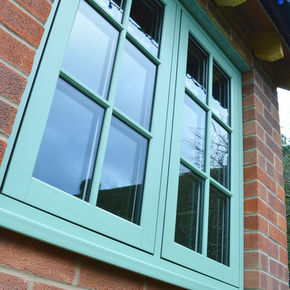 GLASSOLUTIONS provide sealed units for the new Prestige Collection of casement windows from Aztec Windows for domestic and heritage projects. 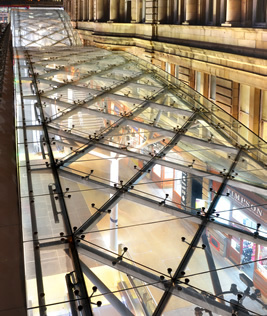 The GLASSOLUTIONS VS-1 curtain walling system has been selected as one of the top innovations to be displayed at the Retail Design Expo 2016. 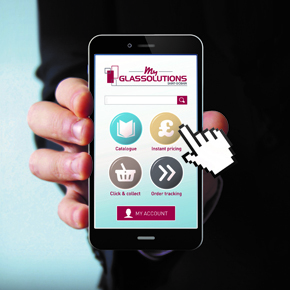 Glassolutions has released a new app intended to transform how glaziers and building professionals configure and order small volume glass purchases. 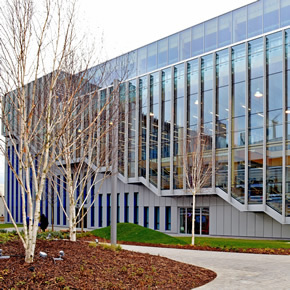 GLASSOLUTIONS’ VS-1 curtain walling system has been specified for Sky’s new community engagement and educational facility at its West London campus.